What would you like to remember us by? 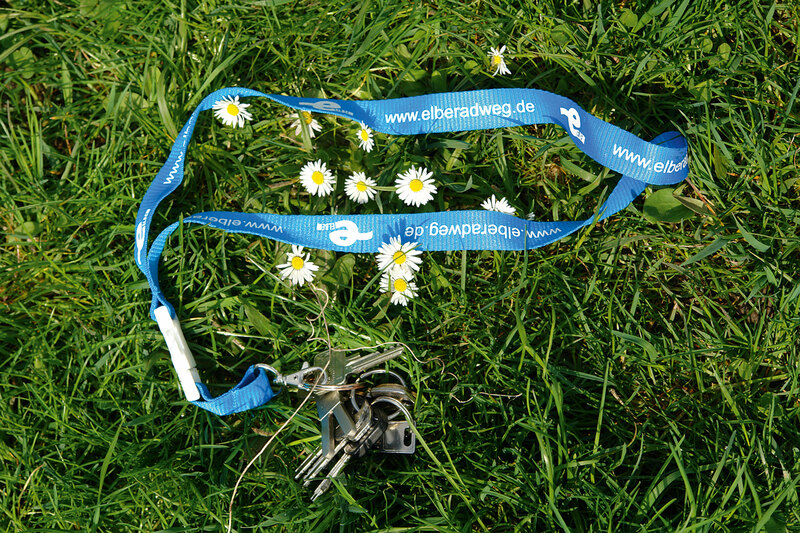 Blue lanyard with white Elberadweg logo and white writing (website). 2cm wide and 74cm long. 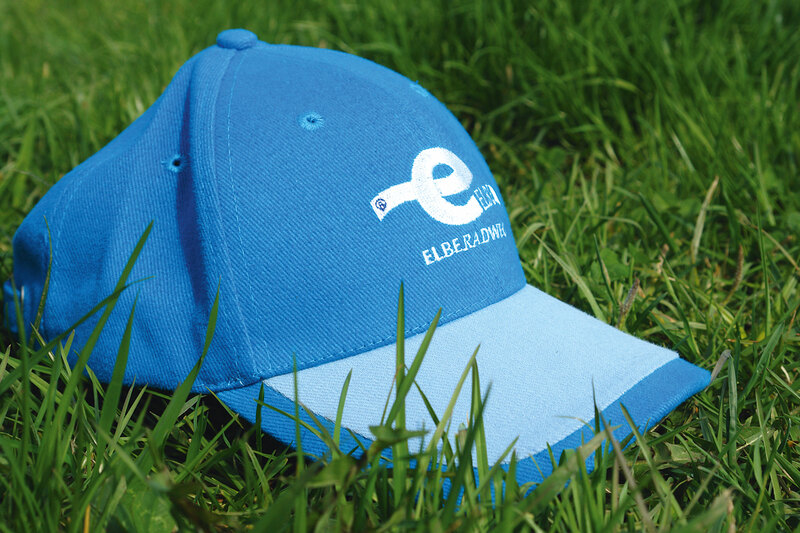 Please note: sizing comes up small. 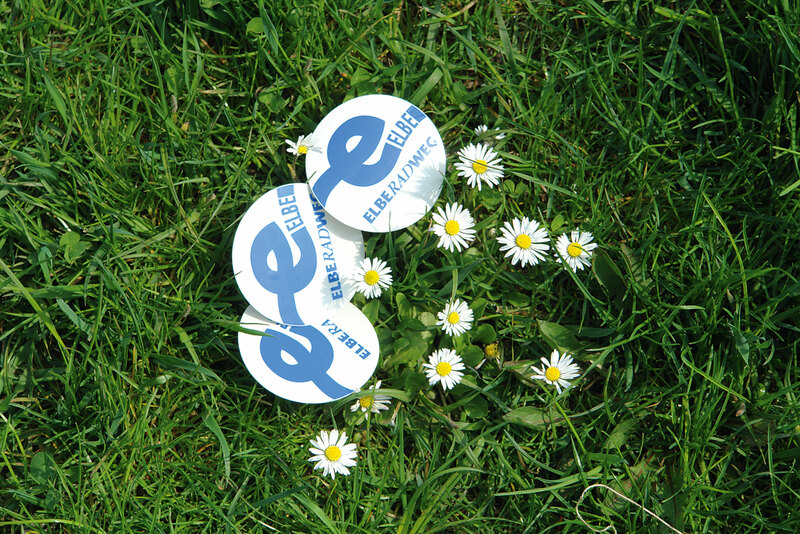 White souvenir sign with blue logo. 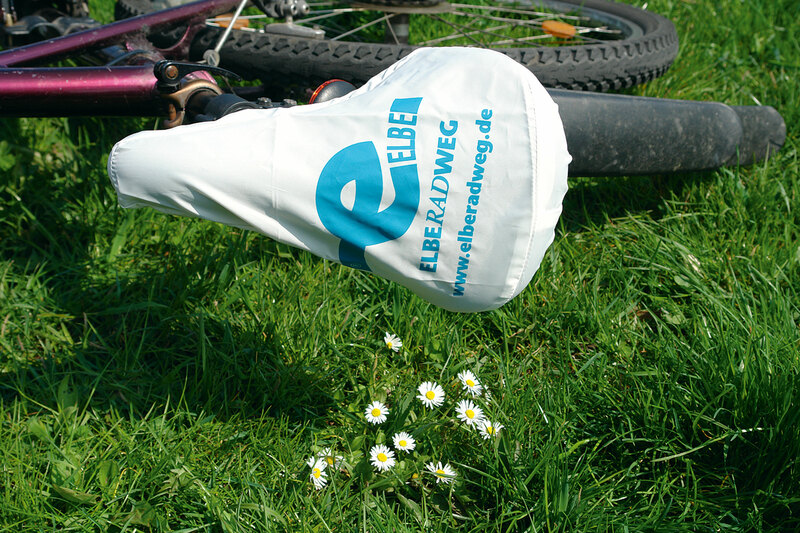 Size: 16 x 24cm, made from plastic. 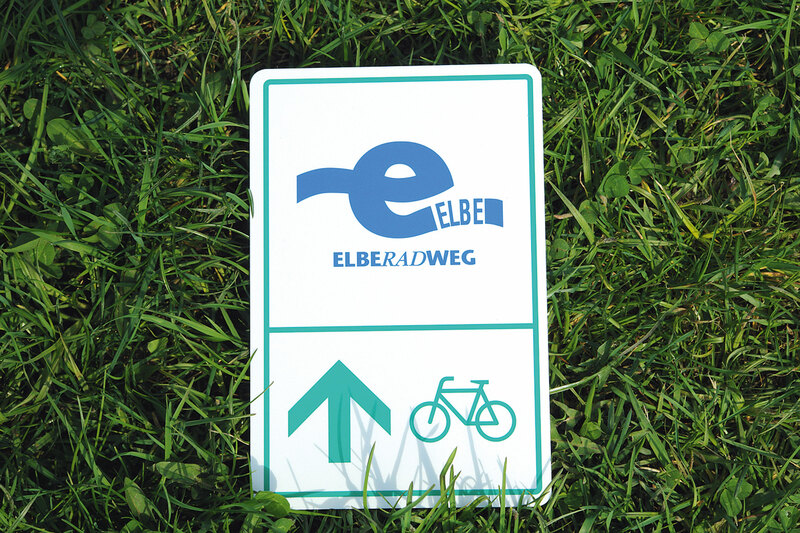 Sticker with transparent background and blue Elberadweg logo. 4.5cm diameter. 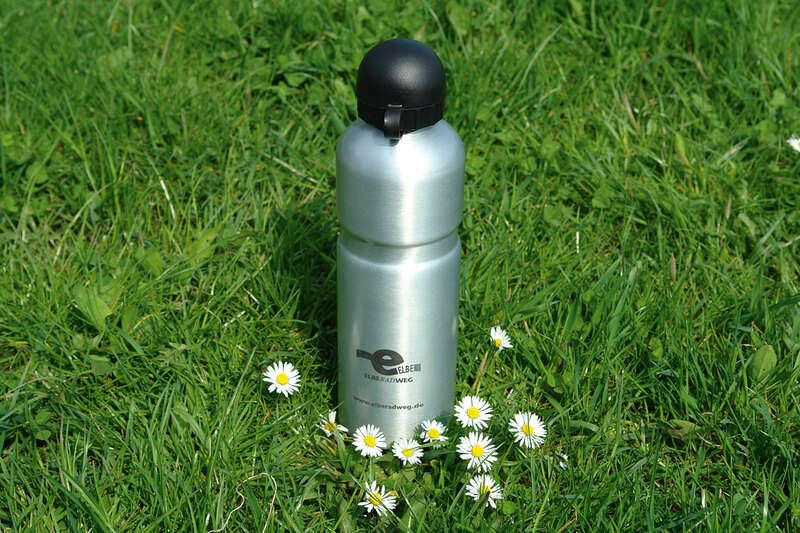 Drinking bottle made from aluminium (silver, black cap, 24cm high, holds 0.7 litre) with black Elberadweg logo. 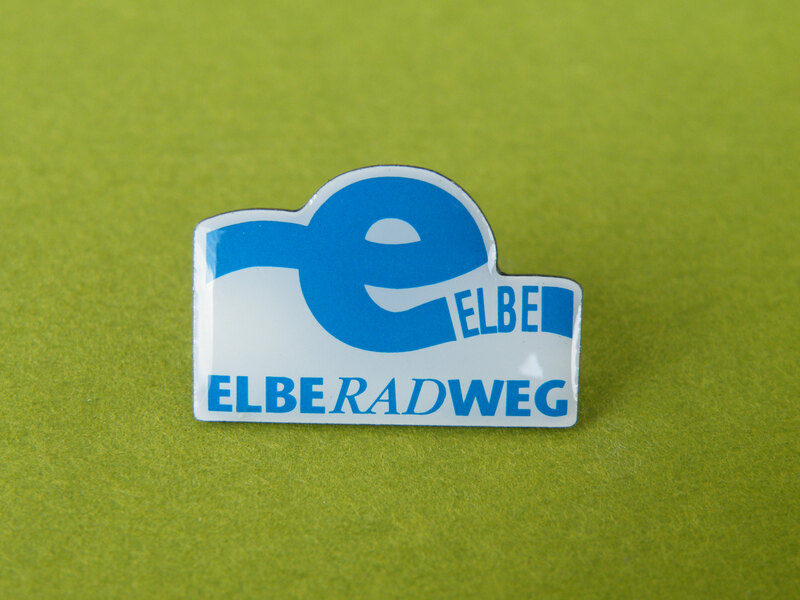 Metal badge with Elberadweg logo. Pin closure. 2cm wide and 1.5cm long.